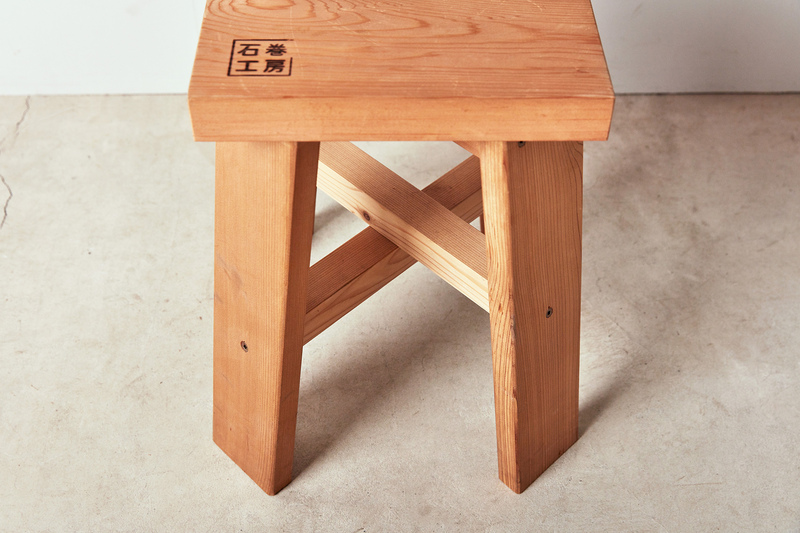 "Boy"is designed by the D.I.Y workshop using wood recycled from the damage caused by the tsunami in 2011. 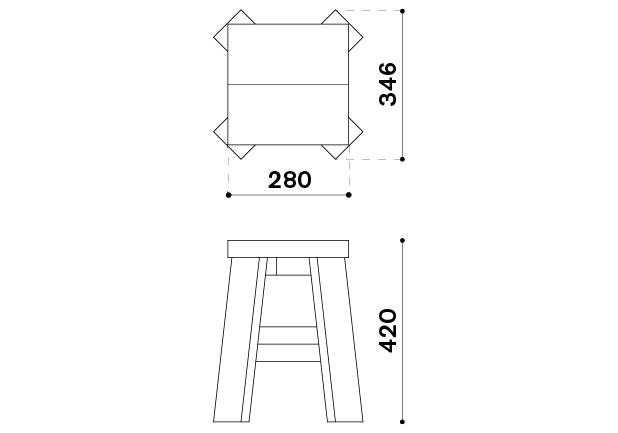 This small stool is simple and light weight and suitable for use in any space indoor or outdoor. Founded in 2008, MUTE was started by Kenji Ito and Takahiro Umino, both of whom are graduates of the Kuwasawa Design School. Not limited to the fields of product, space, and graphic design, their work is guided by a ‘total’ approach that encompasses creative direction to design. Brands they have worked with include col., MONOPURI / PANAMA, and tempo / circle waltz, as well as serving on the advisory board of Ishinomaki Laboratory.